I have realized that in all of the craziness of doing school with R I didn’t listen to C’s heart. He really really wants to do school. So I have decided to start Letter of the Week with him. This isn’t a curriculum or some grand homeschool secret. I just plan to focus on one letter each week. Our crafts, lessons, and fun will all revolve around that letter. I started him with the letter A and we had a lot of fun. 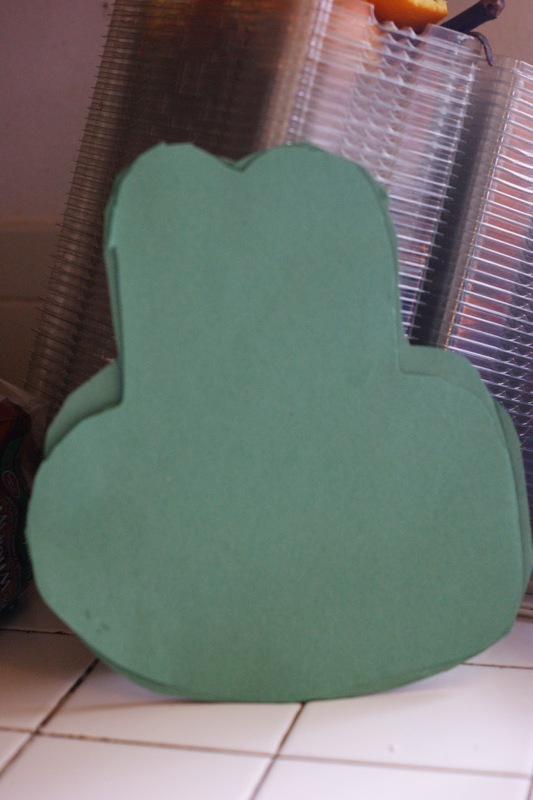 Here are a few of the ideas we did with the letter A as well as a craft. You could easily do one activity a day or do them multiple times in a week. I will try to post what we do with each letter. A is for apple – We had a few different colored apples and ate our apples as we talked about colors. C already knows all of his colors but this would be a great way to work on red, yellow, and green. We talked about sweet versus bitter and just really had a great snack. Fingerprint A’s – I drew the letter A in pencil on a piece of paper. I told him he had to trace the letter A but he could only do it with fingerprints instead of lines. This is a cute way to work on listening skills. A is for Airplane – I let him color his paper any way he wanted and then I made paper airplanes. We had a great time flying our letter A airplanes all over the house. My 6 year old had a lot of fun with it too. A says ah game – I had the kids tell me what A says in their quietest voice and in their loudest. (prepare ear plugs if you are sensitive to loud. They can break the sound barrier.) It was a fun way to work on inside voices versus outside voice while working on a letter sound. 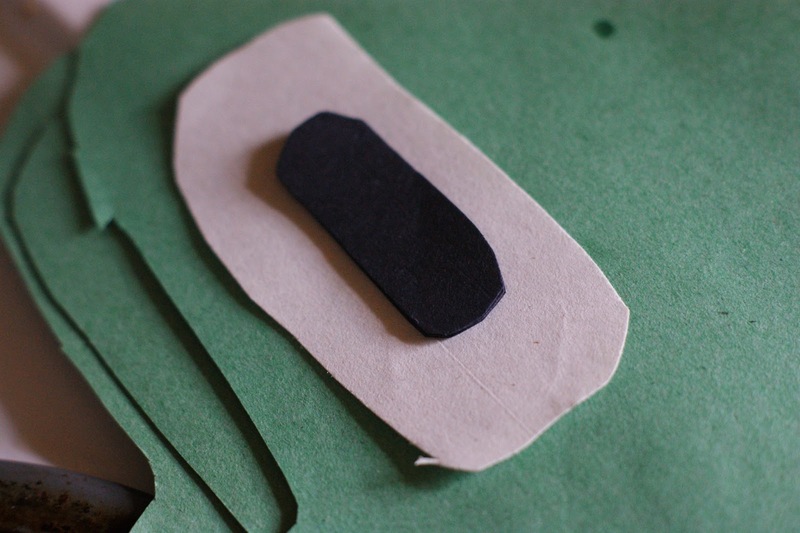 Construction paper in green, white, and black. 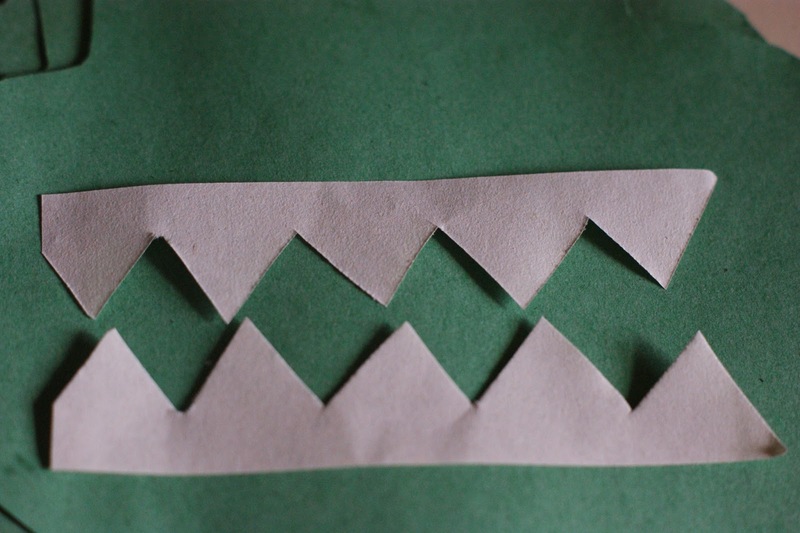 Cut an alligator face. I know it looks like a frog but it is better with the pieces on it. 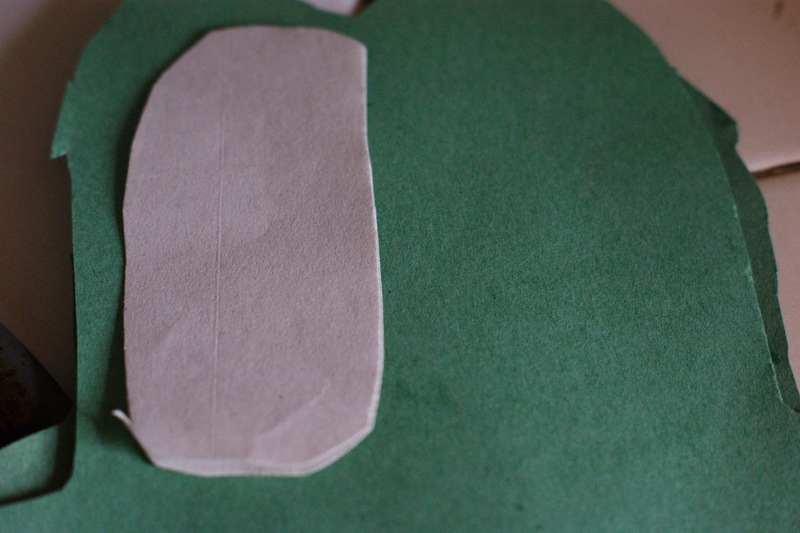 Cut out white ovals for the eyes. Cut out smaller black ovals to make the eyes look real. Cut out teeth. You can make yours as sharp or as a simple as your child will like. 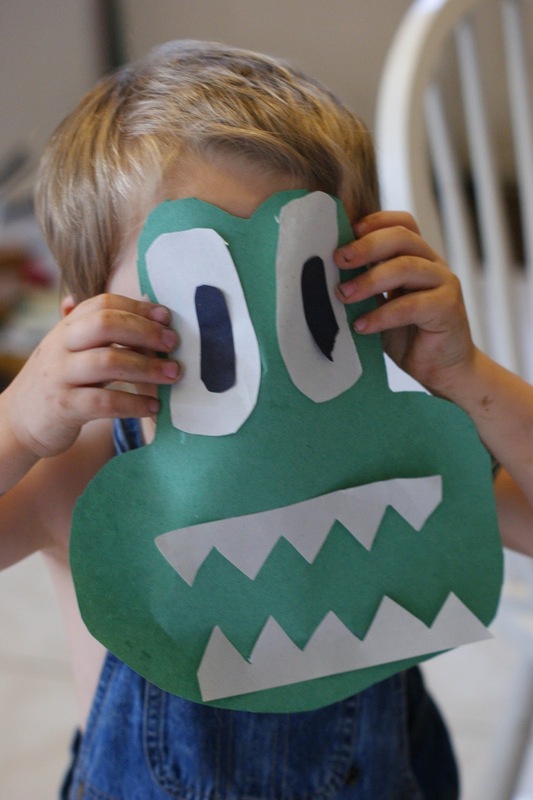 The big thing with this craft is to let your preschooler do the gluing on their own. It will help them to practice gluing and it will help them to learn how to put things on right.